Wessels Tank Co. Headquarters, Greenwood, Ind. 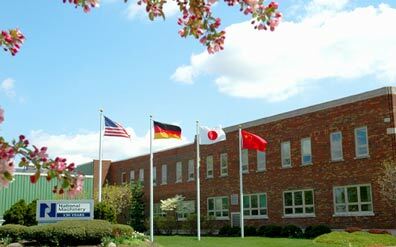 Wessels offices and worldwide sales are headquartered in Greenwood, Indiana, a suburb just south of Indianapolis. Our adjacent 110,000 square foot facility is responsible for the manufacture of tanks up to 36 inches in diameter with a variety of available lengths. 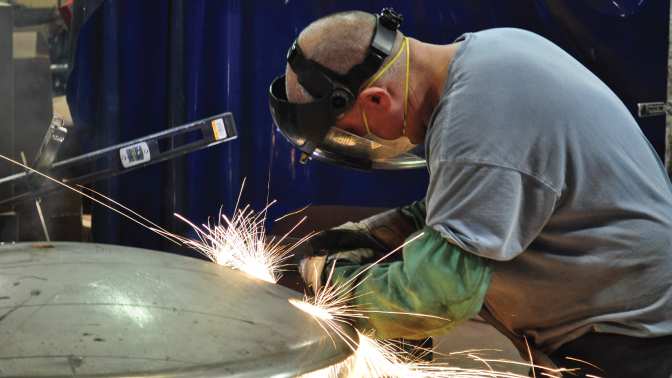 In 2007, we expanded our operations to Tiffin, Ohio, and formed Wessels East, our large tank division. 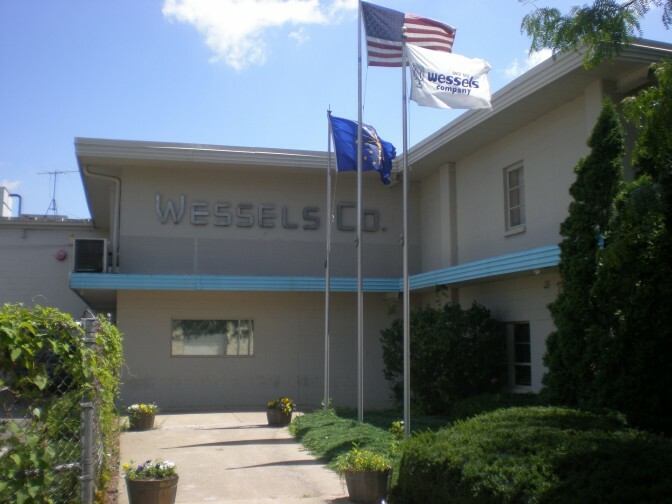 Wessels East houses a 60,000 square foot manufacturing space with a 25-ton bridge-crane capacity and highly skilled, custom fabricators and engineers. The structure of the facility allows for easy railway access and a focus on large scale custom tanks and vessels. Wessels East is capable of building vessels up to 12 feet in diameter and up to 50 feet in length. With the addition of this new facility, we’re proud to offer best in class lead-times and the flexibility to service a wide range of customer demands. Wessels has developed an excellent reputation for delivering high quality products for hot or chilled water HVAC systems. Every part that goes into our products is tagged and is traceable throughout the life of the product. To ensure international standards of quality, Wessels is ASME certified and meets the Japanese Inspection Standard (JIS). As a result, we’re recognized for delivering a wide breadth of high quality pressure vessels that are cost competitive and delivered on a timely basis. Our ability to offer high quality products and deliver outstanding customer service has allowed Wessels to foster long-term relationships with many of our customers. Fast turn-around, personalized customer service, and large factory capabilities make us uniquely suited to handle local and worldwide sales, including distribution in Asia and the Middle East. Wessels is owned by parent company NM Group Global LLC (NMGG). NM Group Global is a holding company for a growing group of companies which share several common traits; namely, engineered metal products or equipment with value added in design, manufacturing and marketing. For more information about NM Group Global please visit www.NMGroupGlobal.com.